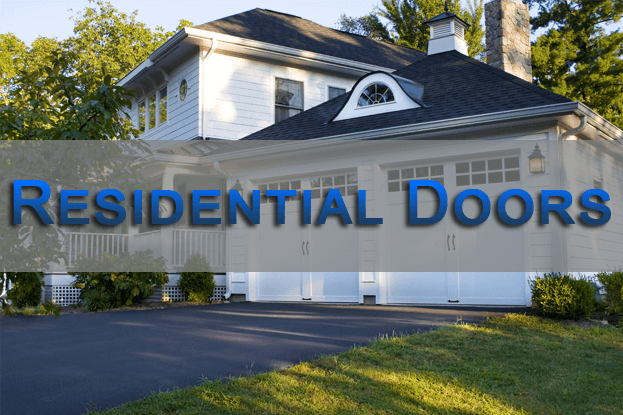 Limited Edition and Custom wood garage doors with historical charm. 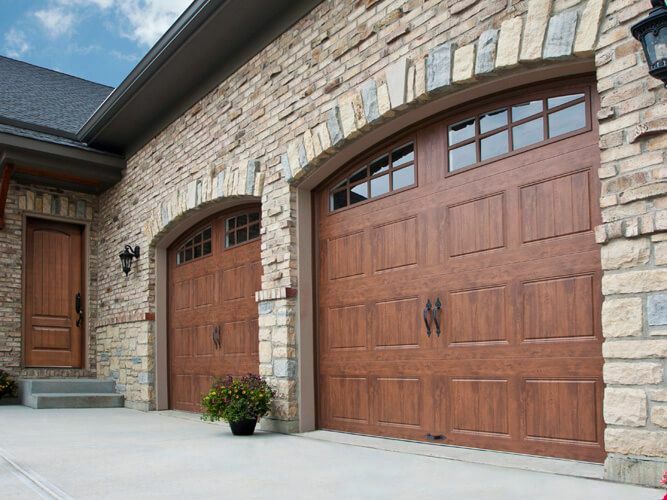 Vintage-style steel garage doors with modern appeal. Aluminum Full View Doors: open visibility and a modern design. 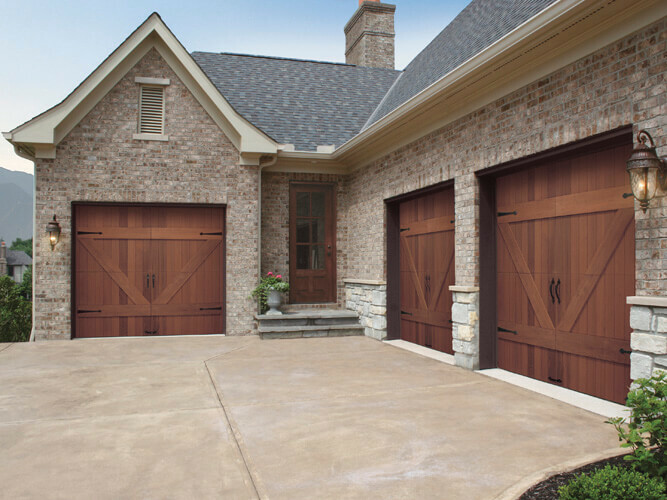 The garage door experts at Superior Overhead Door Inc. have partnered with industry leaders Clopay® and LiftMaster® to provide you with the industry-leading products and exceptional service. Our service area reaches Norfolk, Bristol, Plymouth, Barnstable, Dukes, and Nantucket counties. We offer an extensive selection of residential garage doors, commercial overhead doors, and garage door openers, remotes and accessories. Our team of experts will assist you with your new or existing product and provide honest, sound advice and recommendations. 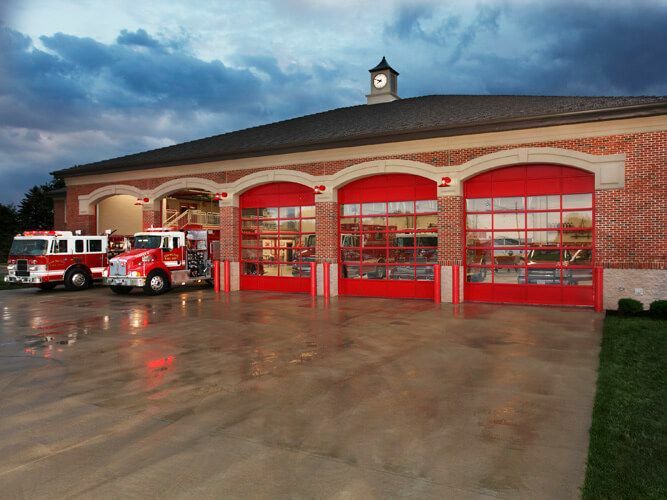 With more than three decades of experience and a genuine pride in our commitment to provide expert service at competitive prices, you can be assured that Superior Overhead Door Inc. will exceed your garage door and opener needs. On behalf of our entire team, we welcome the opportunity to supply, install, repair your garage door product or answer your questions. Please take a moment to view our website and contact us if you have any questions. 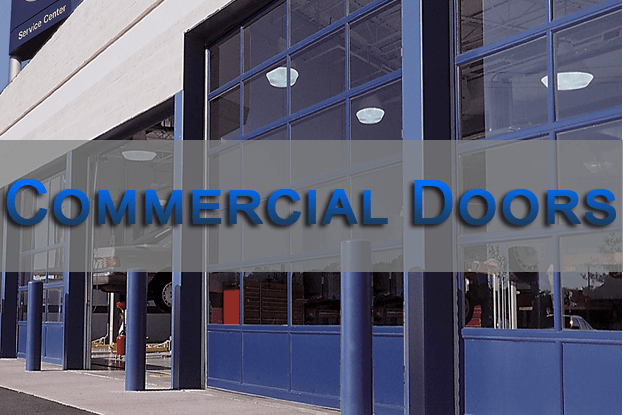 ©2019 Superior Overhead Door Inc.